The D-Link DSL-2640B ADSL2/2+ Modem with Wireless Router (Annex A) is a 3-in-1 device that combines the function of a high-speed DSL modem, wireless G access point, and 4-port Ethernet router. The DSL-2640B supports the latest ADSL2/2+ standards to provide higher performance (up to 24Mbps* downstream and 3.5Mbps* upstream) and longer reach from your Internet Service Provider’s (ISP) Digital Subscriber Line Access Multiplexer (DSLAM). It's not a modem. It's not a router. It's both. It's what we call multitasking at its best. Unlike a dial-up Internet service, a DSL Internet connection is always on so that you do not have to wait to access the Web. Setting up the DSL-2640B is simple since it automatically detects your DSL settings to quickly establish a connection to the Internet. With support for TR-067, compatibility with your Internet Service Provider’s (ISP) infrastructure is ensured. This device also supports TR-069, which automatically updates the firmware and other settings when they become available from your ISP. 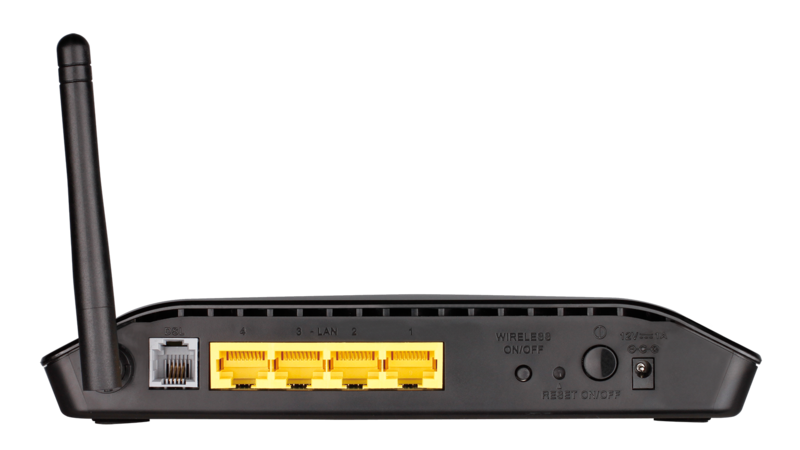 With the DSL-2640B, you can create a wireless network to connect 802.11g/802.11b devices as well as a wired network to connect up to four 10/100 Ethernet devices. Share your high-speed DSL Internet connection, photos, music, videos, printers, and Network Attached Storage (NAS) with multiple users. The DSL-2640B includes a built-in QoS engine that helps prioritize Internet traffic to enable smooth Internet phone calls (VoIP) and lag-free online gaming. In addition, this device includes Dual Active Firewalls (SPI and NAT) to help protect your network from potential attacks from across the Internet. To prevent unauthorized wireless access into your network, the DSL-2640B supports the latest encryption including WEP, WPA™, and WPA2™. 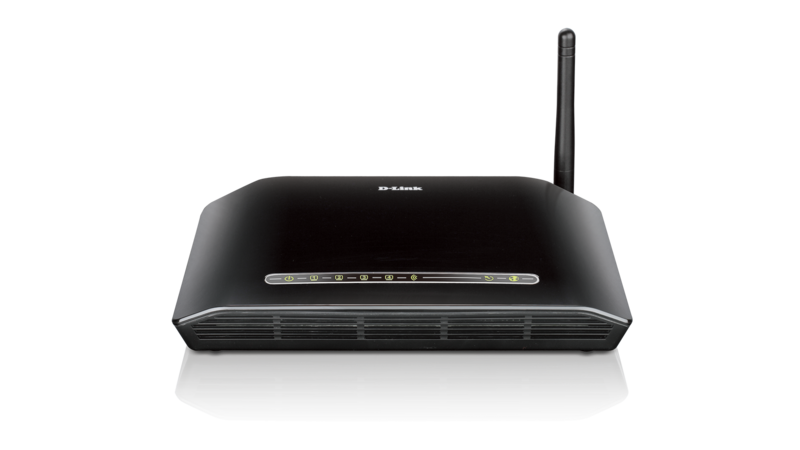 Whether it is for a home user who wants to share high-speed Internet access or for a small office that needs Internet access for conducting essential business activities, the ADSL2/2+ Modem with Wireless Router (DLS-2640B) is the ideal all-in-one broadband and wireless networking solution. The D-Link ADSL2/2+ Modem with Wireless Router (DSL-2640B) combines the function of a high-speed DSL modem, wireless G access point, and 4-port router. 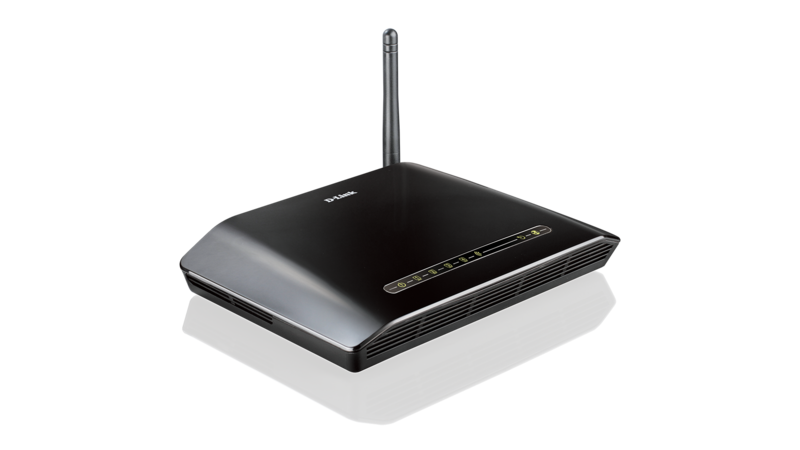 With automatic scanning and detection of your DSL settings, the DSL-2640B quickly sets up your Internet connection. Easily create a secure wireless network and share a high-speed Internet connection while allowing access to shared files, music, photos, and printers with multiple computers. This D-Link ADSL2/2+ Modem with Wireless Router is TR-067 compliant, ensuring that it will work with your Internet Service Provider’s (ISP) network infrastructure. It is also TR-069 compliant, which automatically updates the firmware and other settings when they become available from your ISP. * ADSL speeds may vary depending on your individual contract with or services offered by your Internet Service Provider (ISP) and the distance of the modem from the ISP’s DSLAM.